Have you ever experienced the grafting of eyelashes? This start may be enjoyable, but it won’t last long. Time makes them droop, which can make your eyes inflamed. You should also be careful not to let your grafted eyelashes touch the water vapor. Because they are made of artificial materials, you must stay away from the flames, which prevents you from participating in outdoor activities when wearing eyelashes, such as a bonfire party. When using eyelashes made of artificial materials, you must be careful, you can only experience the joy they bring on the sofa. Can I only enjoy false eyelashes on the sofa? No, This Is Not The Case. 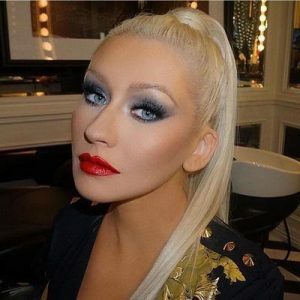 Let Us Ask, How About Mink Lashes? Mink lashes they’re very fluffy and pretty and virtually weightless and therefore comfortable to wear. When we use it, we don’t have to worry about water or worry about fire. Because when you wear it, you are very hot. 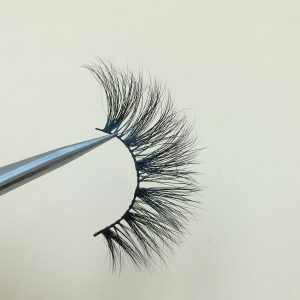 Made from real mink skin, they are light, soft, fluffy, and ultimately have a more natural look that matches the natural eyelashes of similar quality. Due to the high quality of the material and the light weight of the eyelashes, the eyelashes can be used repeatedly! 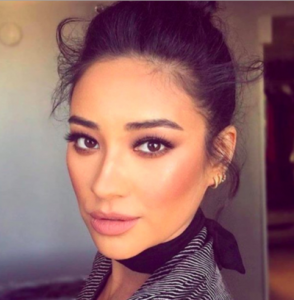 Let’s start with two of the most common questions: How natural is the mink eyelashes? Are they comfortable? The most common type of false eyelashes are made of synthetic materials, usually plastic fibers, which are primarily machine molded and mean disposable or single use. Due to the structure and materials, synthetic eyelashes tend to be much thicker than typical human eyelashes and have stubborn ends, so there is a sharp contrast between your own natural eyelashes and the synthetic eyelashes you use. 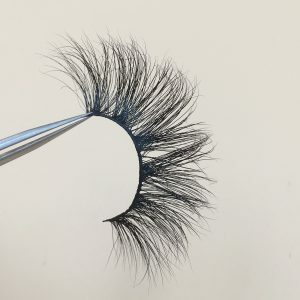 Since the synthetic eyelashes are made of plastic, the straps will be harder and the overall weight will be greater, ultimately making them more difficult to apply and providing minimal comfort. This is the result of comparing the eyelashes with both. The mink hair is naturally soft and delicate, and it produces a very light experience when wearing eyelashes, with a lower luster and a beautiful natural appearance. 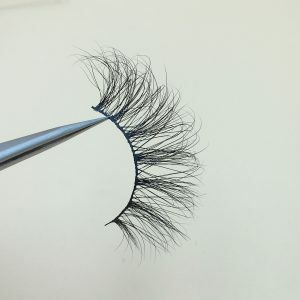 Since the eyelash bundles are ultra-fine and tapered, they have beautiful curls and are almost indistinguishable from your natural eyelashes once applied.